KAMPALA – Hundreds of drivers for ride-hailing giant Uber and its local rival Taxify went on strike demanding higher fares to meet rising fuel costs that are eating up their incomes. Fuel prices in Uganda have risen more than 20 percent since the start of the year but drivers say fares have not grown at the same rate, making it difficult for them to meet expenses despite working longer hours. The drivers now under their umbrella body ‘Smart Online Drivers Association’ are demanding for a review of rates and working conditions. 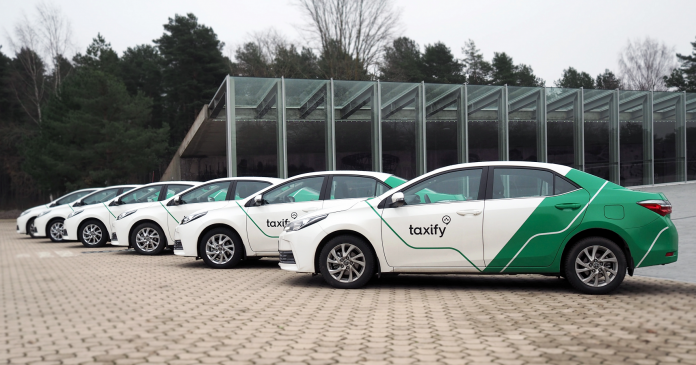 Speaking to a local radio station, the association’s spokesperson Mercilus Kantiba says the drivers are struggling to survive because of the low charges and the huge percentages Uber and Taxify operators take from each trip made. He says the drivers now want minimum rates for both Uber and Taxify increased from Shs 4000 and Shs4500 to at least Sh7000 or higher to cater for vehicle maintenance, Airtime, mobile data and insurance cover. They also want charges for a Kilometer increased from Sh500 to Shs 1500 and the waiting charge from Shs 100 to Shs 400. Kantiba adds that pick up charges and compensation charges for Taxify drivers whose journeys are always undervalued need to be introduced. The rising cost of fuel, caused by higher oil prices and a weak shilling, is the latest setback for drivers already operating on thin margins. Their incomes have plunged over the past one year after Uber and Taxify cut incentives to boost profitability. The association has over 1000 registered Uber and Taxify drivers.